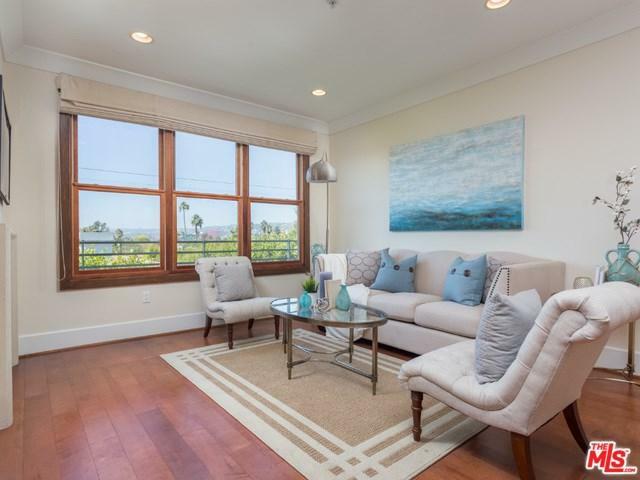 This immaculate 3 bed 2.5 bath corner unit features beautiful views of Century City, Hollywood Hills and the Pacific Design Center. 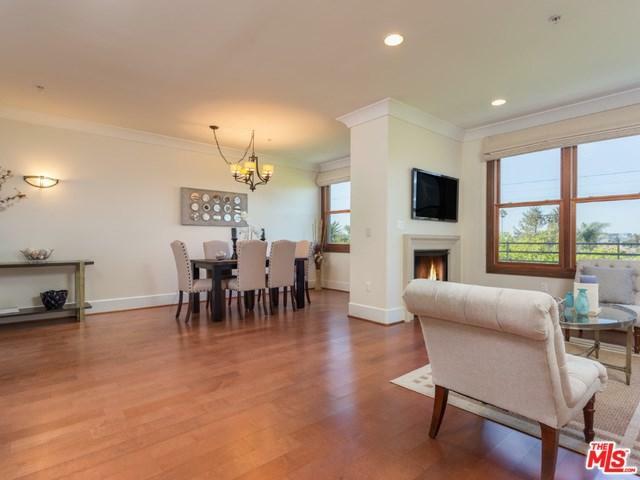 The light filled modern floor-plan is further enhanced by the elegant rotunda foyer, open living and dining areas that feature a see-thru fireplace. 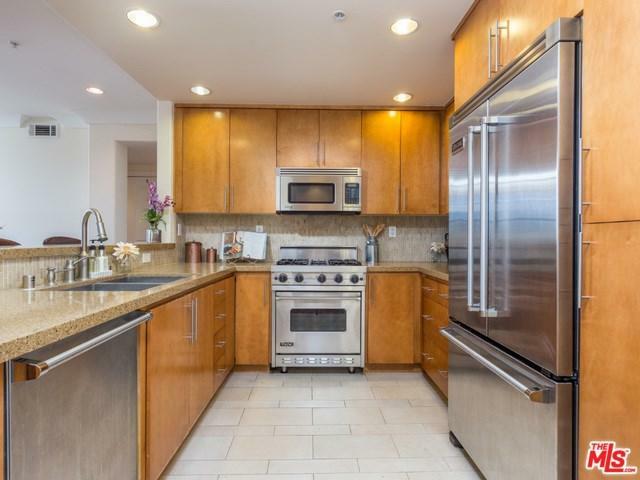 The kitchen is fitted with state-of-the-line Viking appliances, stone counter-tops and Walker Zangler tiles. The luxurious master suite is well-appointed with an over-sized private bathroom and walk in closet. The Citron is perfectly positioned within close proximity to shops and restaurants. Sold by Laura Kay of Compass. 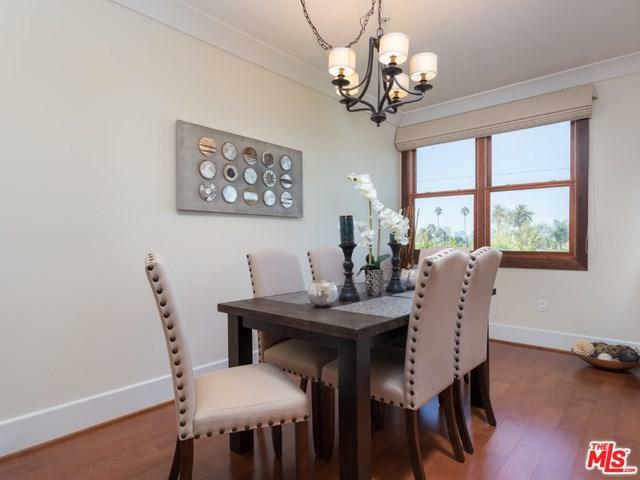 Listing provided courtesy of Orah Nassirzadeh of Westside Estate Agency Inc.